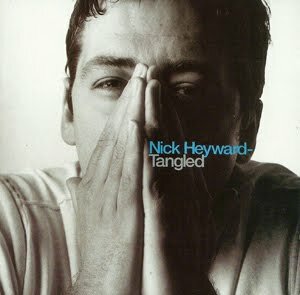 Tangled is Nick Heyward’s fifth solo album. It was released in 1995 through Epic Records and produced two hit singles, “The World” (#47 in the UK Singles Chart) and “Rollerblade” (#37 in the UK Singles Chart). All songs written and composed by Nick Heyward.